For the second season in a row, Weber State is into the Elite Eight. The No. 2 Wildcats scored 27 unanswered points in the second quarter thanks to four touchdown passes from quarterback Jake Constantine, a touchdown run by the sophomore signal caller in the third quarter, and a game-sealing pick-six from all-league cornerback Jordan Preator on the way to a 48-23 victory over Southeast Missouri State in the second round of the FCS Playoffs on Saturday afternoon. 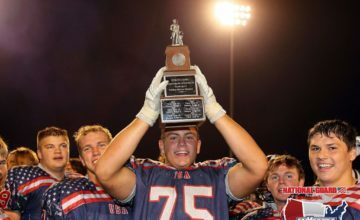 In their third straight playoff berth, the second-seeded Wildcats overcame a stagnant first quarter to pull away for their third playoff win in two seasons. A year ago, Weber State beat Western Illinois 21-19 and posted 30-13 win over fellow co-Big Sky Conference champion Southern Utah to move into the quarterfinals of the FCS playoffs for the first time in program history. Weber State fell just short against top-ranked James Madison, losing 31-28 to finish the season with a No. 5 national ranking. The Wildcats entered this season in the preseason Top 10. 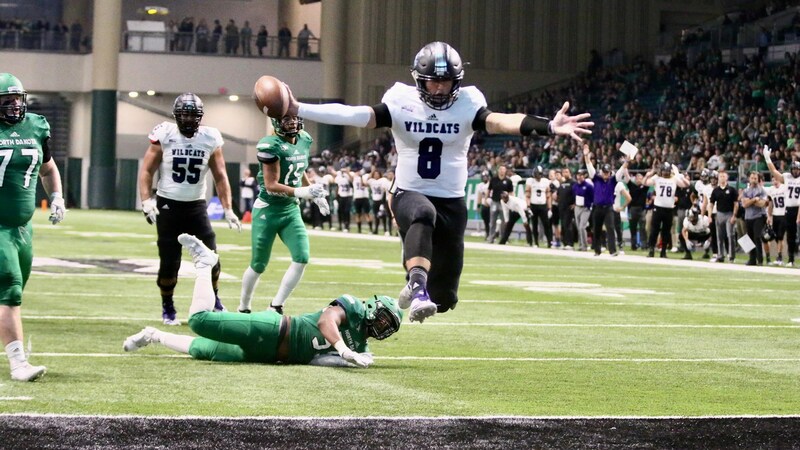 Nine wins and a second straight Big Sky title helped the Wildcats earn their highest ranking in program history and the first 1st-round bye in the postseason ever at Weber State. Weber will take on Maine, the champion of the Colonial Athletic Association. The seventh-seeded Bears began the way with one of the biggest wins of Saturday’s slate, building a 42-14 halftime lead in a 55-27 win over Jacksonville State. At Stewart Stadium on Saturday, the teams traded punts for most of the first quarter. Weber’s only substantial possession of the first quarter lasted 10 plays and six minutes, 14 seconds but gained only 22 yards because of a pair of SEMO sacks. On WSU’s final possession of the first quarter, SEMO’s Zack Smith ripped off a 36-yard return and 15 more yards because of a personal foul penalty. Five plays later, SEMO quarterback Daniel Santacaterina scored a two-yard touchdown to give the Redhawks a 7-0 lead with 25 seconds left in the first frame. 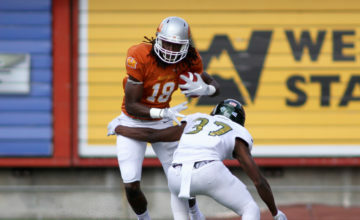 Weber State answered with a 13-play, 64-yard drive capped by Constantine’s 10-yard touchdown pass to Rashid Shaheed. WSU forced a 3-and-out on the next SEMO possession but could not capitalize. All-Big Sky kicker Trey Tuttle missed a 37-yarder. But Weber State’s defense didn’t give up anything in the second frame. Senior Keilan Benjamin nabbed an interception that led to Constantine’s six-yard touchdown to Devon Cooley to give the hosts their first lead, 13-7. The Wildcats forced a 3-and-out to set up a nine-play, 71-yard drive capped by Isiah Jackson’s first career touchdown, a 16-yard reception from Constantine to put WSU up 20-7. 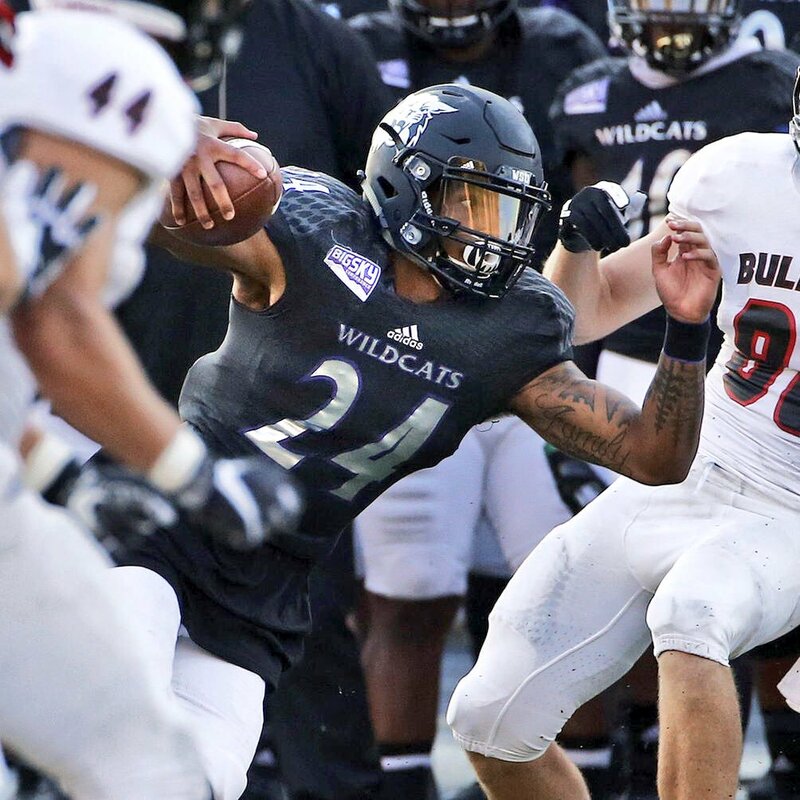 Preator, a first-team All-Big Sky selection just like Benjamin for a WSU defense that landed eight players on the all-conference first team, snared his first interception of the afternoon and returned it 17 yards to the SEMO 44. Two plays later, Constantine hit a streaking Jackson for a 40-yard touchdown to give Weber a 27-7 lead going into halftime. Out of the break, the Wildcats kept coming. WSU marched 66 yards in eight plays, capped by a 10-yard touchdown run from Constantine, a former junior college transfer who took over full-time quarterback duties after freshman Kaden Jenks suffered a horrific leg fracture in WSU’s 34-24 win over Montana State in October. SEMO’s first possession of the second half ended with outside linebacker Landon Stice snaring his fifth interception of the season. Weber could not capitalize, instead punting. Southeast Missouri State showed life, responding with a 70-yard drive capped by a Zion Custis 4-yard touchdown. 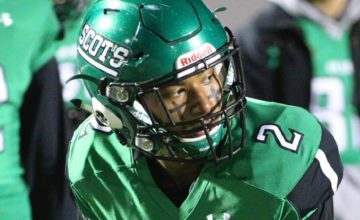 The next possession for the visitors was a 15-play, 58-yard march that ended with a 45-yard field from Kendrick Tiller 90 seconds in to the final quarter to cut the Weber lead to 34-23. Treshawn Garrett ripped off a 48-yard run — the senior finished with 134 yards on 17 carries as star freshman Josh Davis was limited to 62 yards on 15 totes — but the WSU possession stalled inside the SEMO 10. 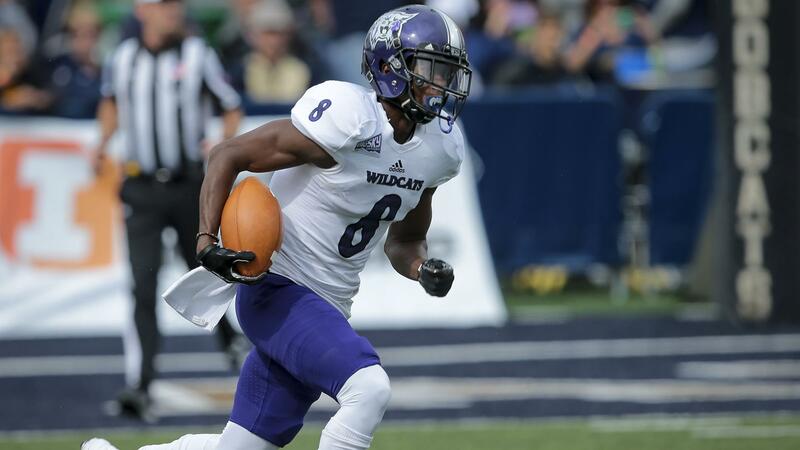 Weber State ran a fake field goal that resulted in a four-yard touchdown run by Doug Lloyd. In full control leading 41-23 with 10 minutes left, Preator provided the final nail in SEMO’s coffin, picking off Santacaterina for the fourth time and returning it 52 yards for a touchdown. Weber State now is 10-2, clinching consecutive 10-win seasons for the first time in program history. WSU has never advanced farther than the quarterfinals of the FCS playoffs.